2019 Water Park Daily Admission Tickets at The Water Park at Margaritaville Lanier Islands buy tickets. 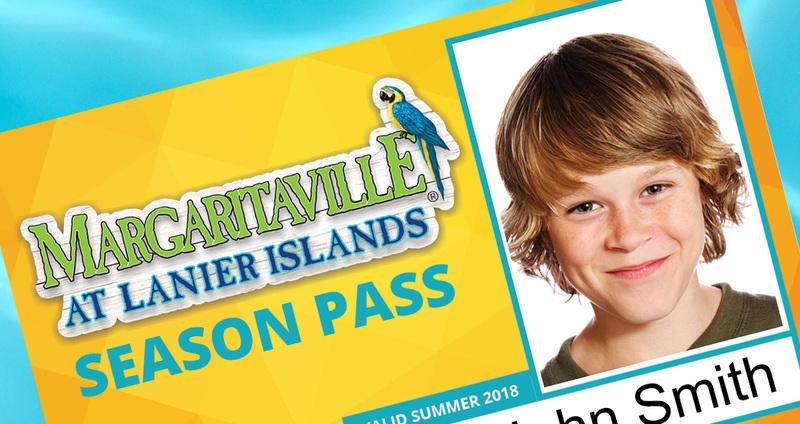 2019 Season Passes at The Water Park at Margaritaville Lanier Islands buy tickets. Margarita & Brunch Cruises at Harbor Landing buy tickets. Welcome to Margaritaville at Lanier Islands online ticketing! Experience all the events that Margaritaville at Lanier Islands has to offer! From special events throughout the year, to the Water Park, Magical Nights of Lights, and License to Chill Snow Island during the winter, Margaritaville at Lanier Islands is a year-round destination for fun! 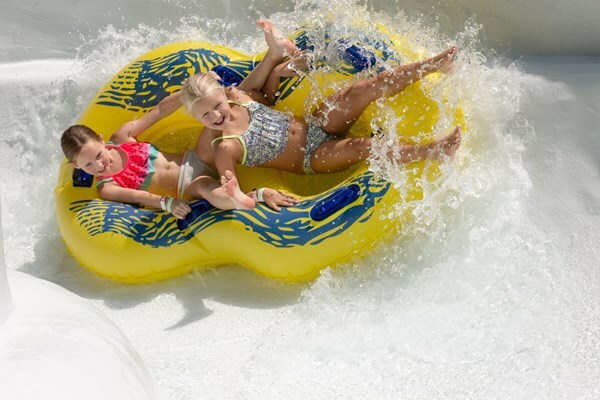 Purchase your 2019 water park season passes, now at a special rate through the end of April! 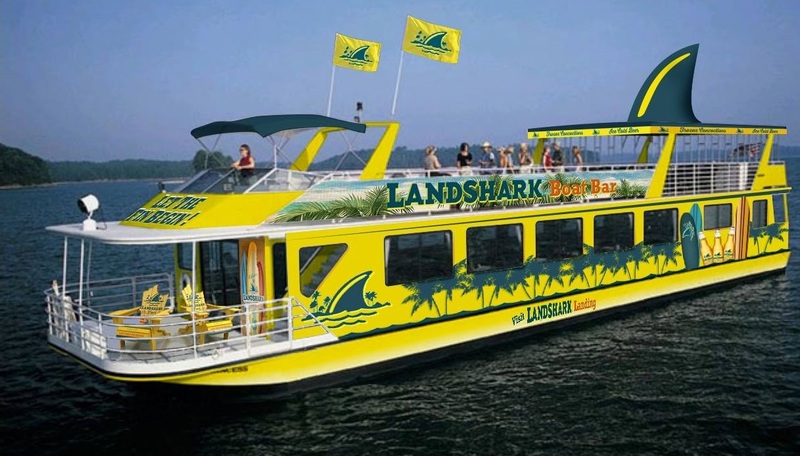 Join us this summer aboard our LandShark and Margaritaville excursion yachts for our Margarita and Brunch Cruises! Purchase your daily water park tickets here! Exciting new changes are coming to the docks here at Margaritaville at Lanier Islands. Check back in this spring to reserve your slips. Pick the pass that's right for you with benefits to suit your needs. We have you covered from Shoal Creek Boat Ramp passes to LandShark Cove dock passes to our annual Nautical Club.